The first batch of Long Trail Ale rolled off the line 1989. Back then the brewery—known as the Mountain Brewers—was a modest 45 barrel brewhouse tucked into the basement of the Old Woolen Mill in Bridgewater Corners. Andy Pherson, Long Trail’s founder, embarked on a journey to brew an affordable, American-made alternative to the pricey German and English exports that filled the shelves. At the time, the craft brewing industry in America was on the rise and Vermont was better known for maple syrup than beer. 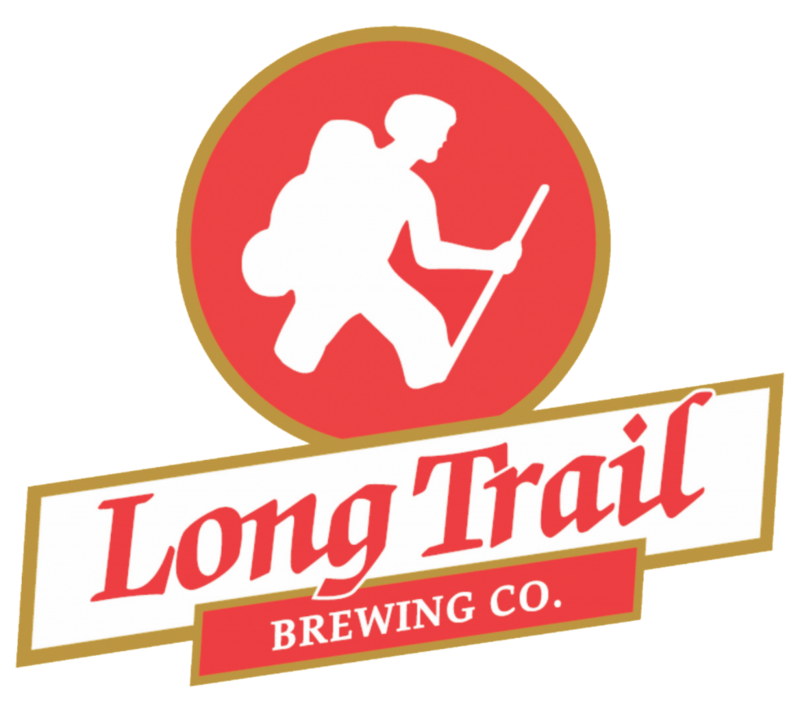 In 1989, Long Trail Ale hit the taps at local watering holes like the Back Behind Saloon, Inn at Long Trail and 20’s Pizzeria; blazing the trail for Vermont’s craft brewing industry.